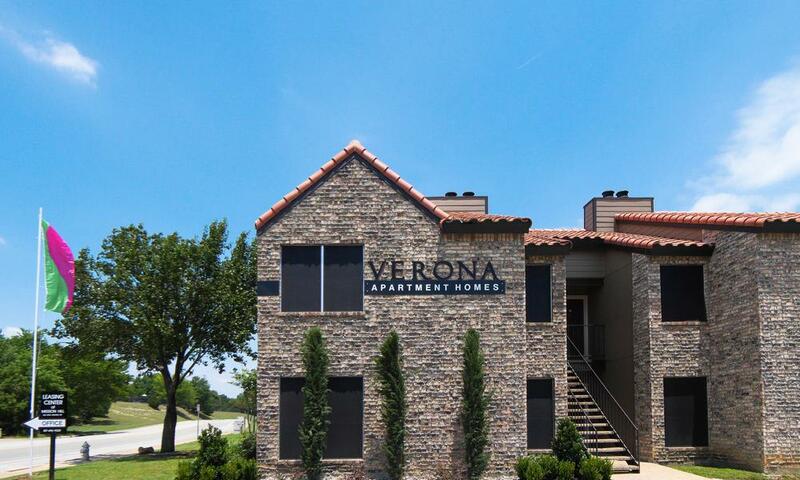 From designer details such as Spanish tile roofing and vaulted ceilings to fully equipped kitchens and spacious floor plans, Verona Apartments makes it easy to feel right at home in Fort Worth. 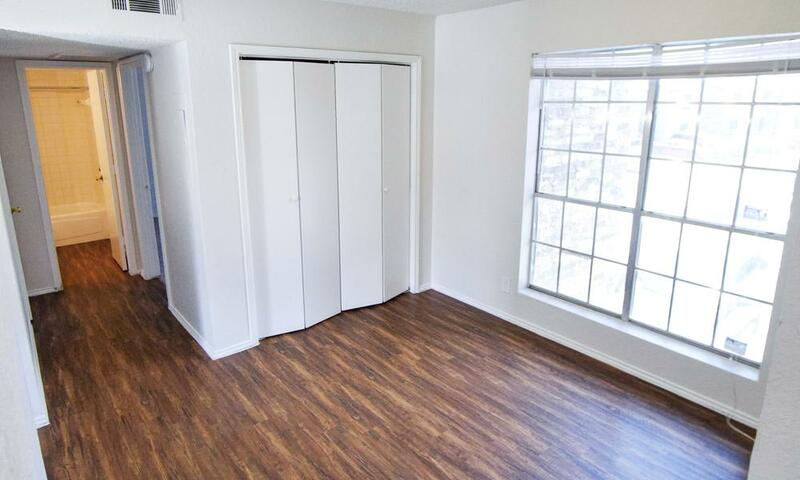 Step inside your new one or two bedroom apartment, where expansive windows bring in natural light and feature views of the grounds and neighborhood. Your living and dining area leads outside to your private balcony or patio, giving you even more room to entertain, relax, or BBQ. 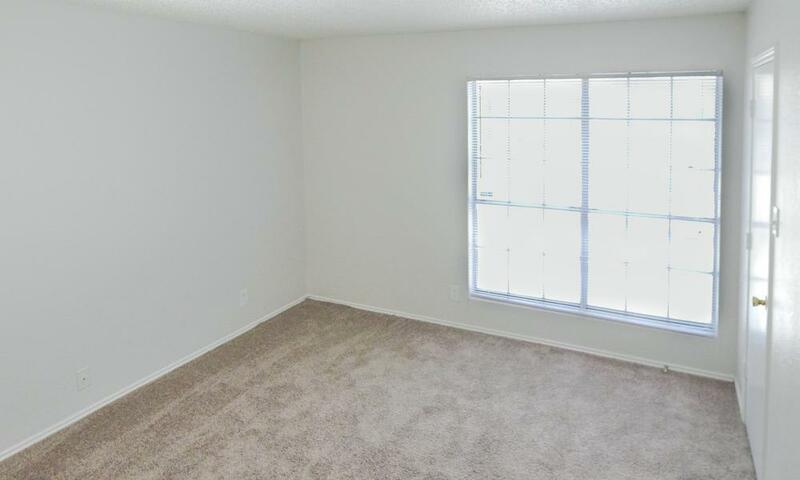 Choose your ideal space for your needs from four unique one and two bedroom apartment floor plans and a variety of sought-after amenities. 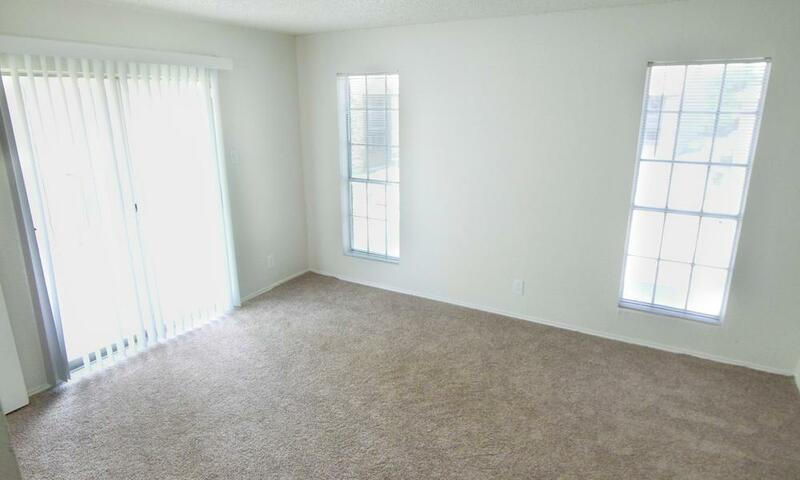 Select homes feature modern upgrades such as wood-style flooring, new appliances, and freshly painted cabinets. 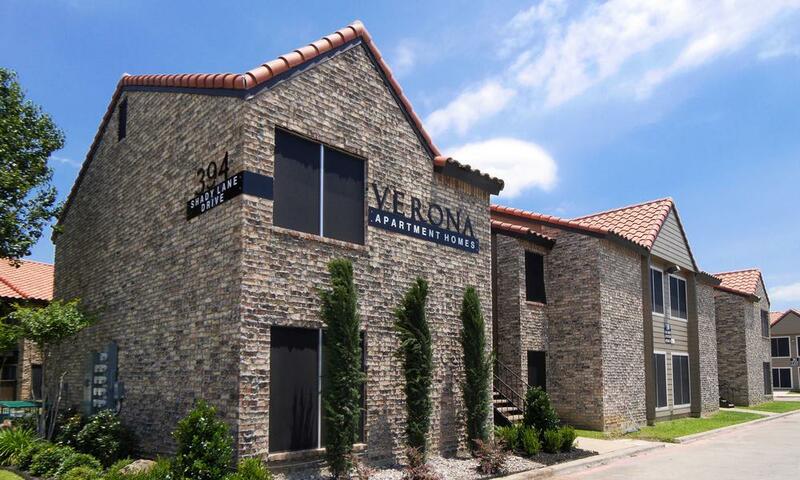 Individuals, families, roommates, and everyone in between will find their ideal living space at Verona Apartments, with reasonably priced homes just minutes from downtown Fort Worth. Do you crave more time outdoors? 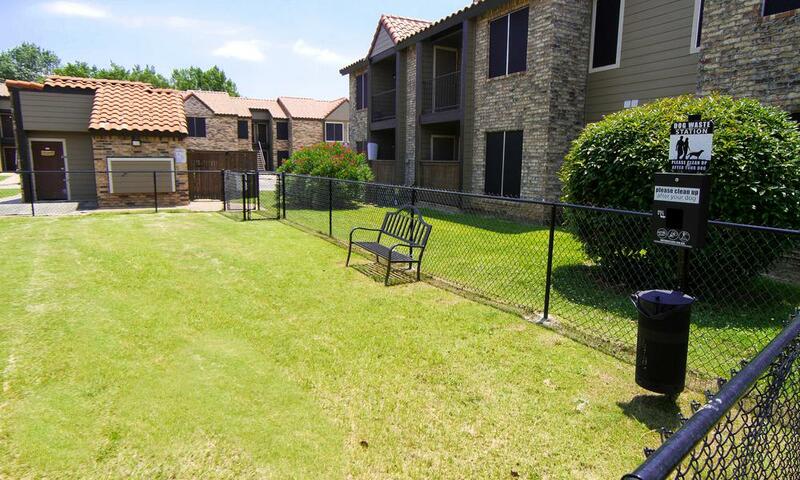 Verona Apartments’ location makes it easy to hit the trails, play a game, or even just give the dog some exercise. 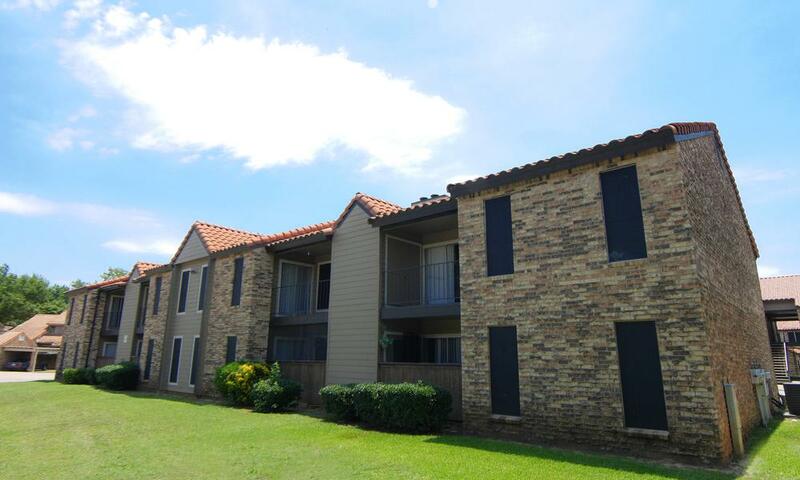 Your new one or two bedroom home is across the street from Quanah Parker Park and is close to Gateway Ball Park and Fort Worth Dog Park. 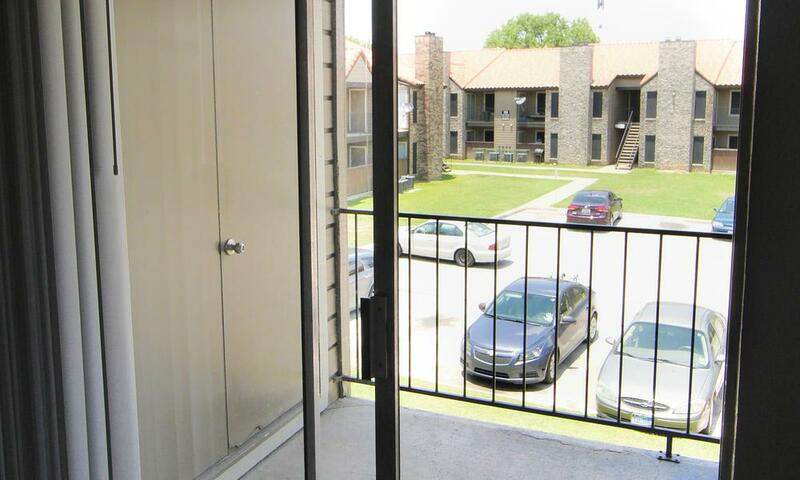 If you’re pressed for time, you’ll love living in our pet-friendly community. 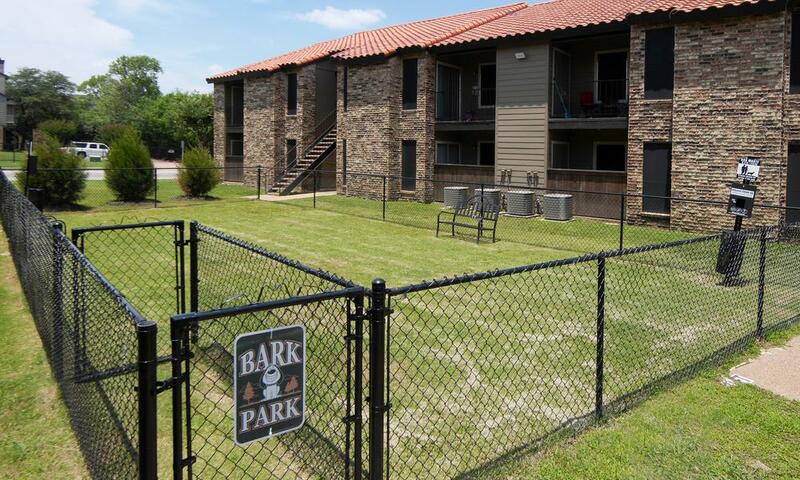 We offer an on-site dog park, perfect for letting your four-legged family members play with fellow furry residents. 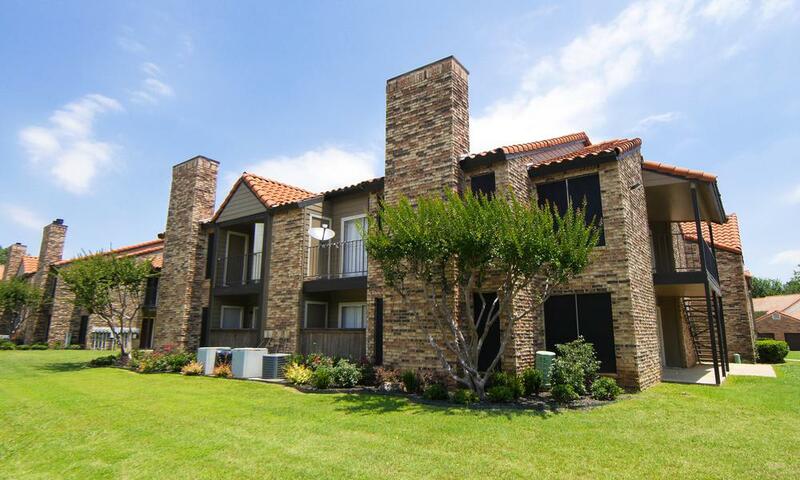 Browse the photo gallery and then come see Verona Apartments in person. We’d love to get to know you and welcome you to the community. Call us to schedule your personal tour today.